Shop Home Nursing & Feeding toys online. Buy Home Nursing & Feeding toys at great prices from Mighty Utan in Malaysia! Nursing & Feeding There are 220 products. Shop Nursing & Feeding Skincare online. Buy Skincare at great prices from Mighty Utan in Malaysia! Shop Nursing & Feeding Toothbrush & Toothpaste online. Buy Toothbrush & Toothpaste at great prices from Mighty Utan in Malaysia! 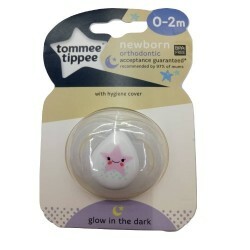 Shop Nursing & Feeding Teethers online. 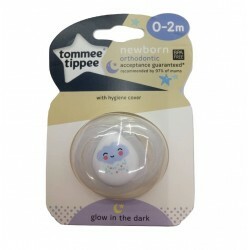 Buy Teethers at great prices from Mighty Utan in Malaysia! 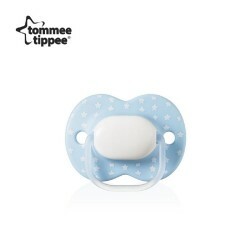 Shop Nursing & Feeding Bibs toys online. Buy Bibs toys at great prices from Mighty Utan in Malaysia! Shop Nursing & Feeding Cutlery, Bowls & Plates toys online. Buy Nursing & Feeding Cutlery, Bowls & Plates toys at great prices from Mighty Utan in Malaysia! Shop Nursing & Feeding Trainer Bottles & Cups online. Buy Trainer Bottles & Cups at great prices from Mighty Utan in Malaysia! Shop Nursing & Feeding Teats online. Buy Teats at great prices from Mighty Utan in Malaysia! Shop Nursing & Feeding Storage Containers online. Buy Storage Containers at great prices from Mighty Utan in Malaysia! 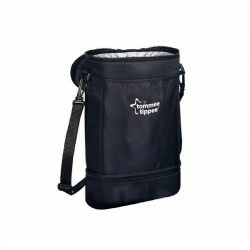 Shop Nursing & Feeding Sterilizers & Bottle Warmers online. 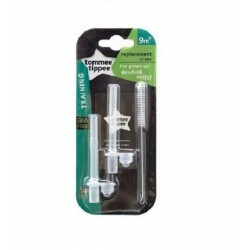 Buy Sterilizers & Bottle Warmers at great prices from Mighty Utan in Malaysia! Shop Nursing & Feeding Starter Sets online. Buy Starter Sets at great prices from Mighty Utan in Malaysia! 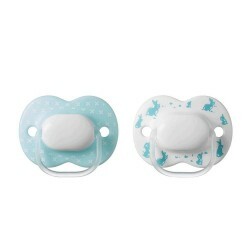 Shop Nursing & Feeding Soothers online. 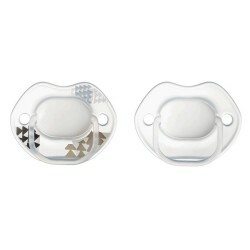 Buy Soothers at great prices from Mighty Utan in Malaysia! Shop Nursing & Feeding Breast Pumps & Accessories online. Buy Breast Pumps & Accessories at great prices from Mighty Utan in Malaysia! 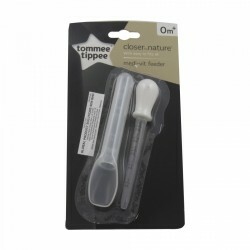 Shop Nursing & Feeding Bottle Accessories online. 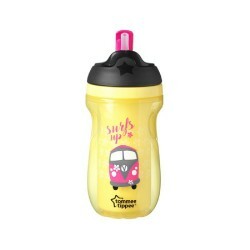 Buy Bottle Accessories at great prices from Mighty Utan in Malaysia! 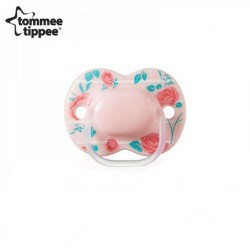 Item: TOM-433423_38_S Ages: ( 0-2 months)Specially designed soother for smaller newborn mouths. 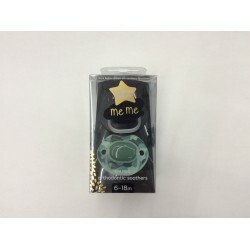 Item: TOM-433423_38_M Ages: ( 0-2 months)Specially designed soother for smaller newborn mouths. 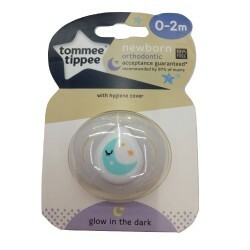 Item: TOM-433423_38_C Ages: ( 0-2 months)Specially designed soother for smaller newborn mouths. 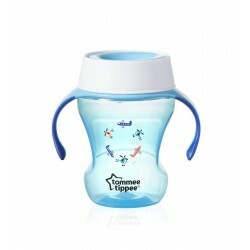 Item: TOM-447035_38 Age: 9+ MonthDesigned for use from 9 months, the meal time trainer (230ml) is a great way to help your little one transition from baby cups to grown-up cups. 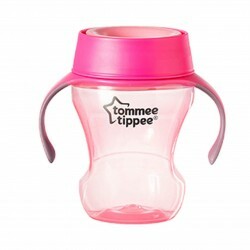 Item: TOM-447036_38 Age: 9+ MonthDesigned for use from 9 months, the meal time trainer (230ml) is a great way to help your little one transition from baby cups to grown-up cups. 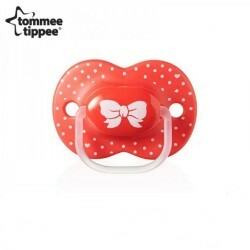 Item: TOM-433417_38_red Age: 6-18 MonthsOur Little London Pacifiers embody classic British style with elegant styling. 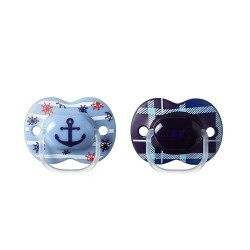 Item: TOM-433417_38_blue Age: 6-18 MonthsOur Little London Pacifiers embody classic British style with elegant styling. 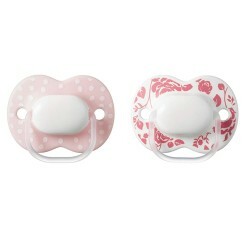 Item: TOM-433416_38_pink Age: 0-6 MonthsOur Little London Pacifiers embody classic British style with elegant styling. 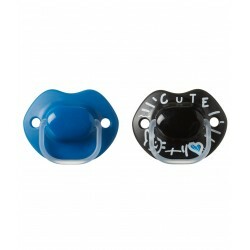 Item: TOM-433416_38_blue Age: 0-6 MonthsOur Little London Pacifiers embody classic British style with elegant styling.